Media Research Center founder Brent Bozell went on Varney and Company to discuss last night’s second presidential debate and media bias. 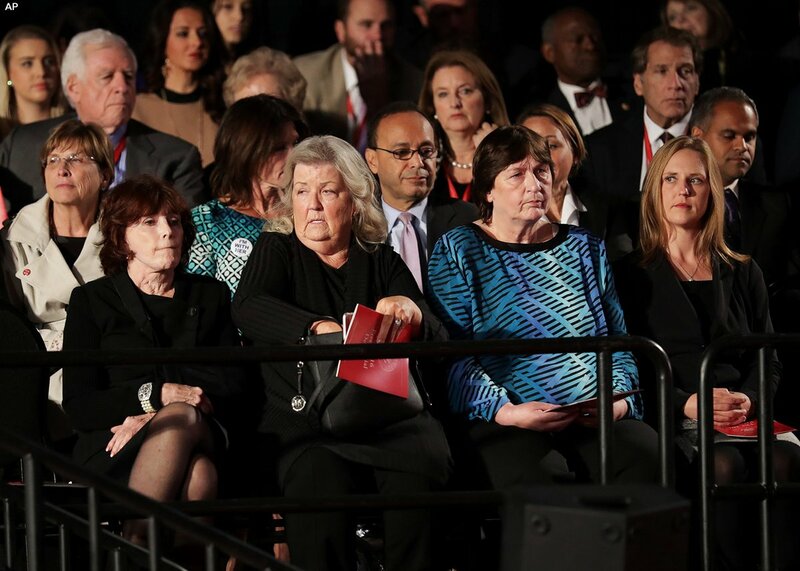 Bill Clinton’s accusers Juanita Broaddrick, Paula Jones, Kathleen Willey were sitting up front last night at the presidential debate. We did a little bit of analysis. What is more important whatever Donald Trump said, which is disgusting, or the allegation, the eminently believable allegation, that Bill Clinton raped Juanita Broaddrick and Hillary Clinton subsequently threatened Juanita Broaddrick? You cannot argue that Donald Trump was more important yet in 17 years you did not get as much coverage on Juanita Broaddrick as you did on Donald Trump in 48 hours.